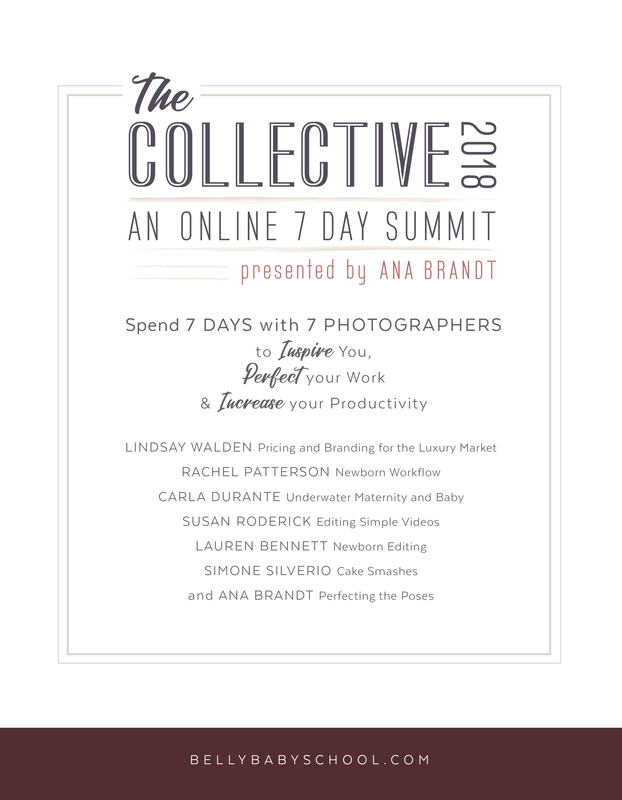 7 Photographers provide content for 7 Days. The Content is released each day beginning April 6th. After the 7 days the content will remain in your account for lifetime access. 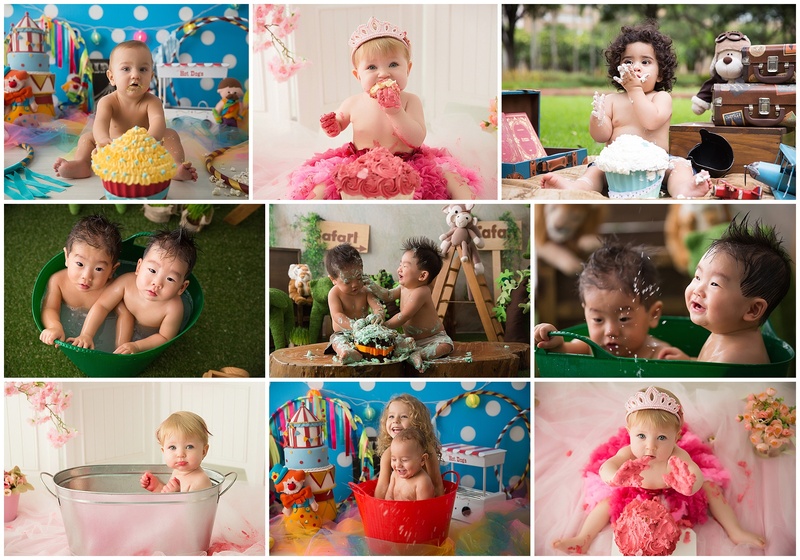 Welcome to the Cake Smash!